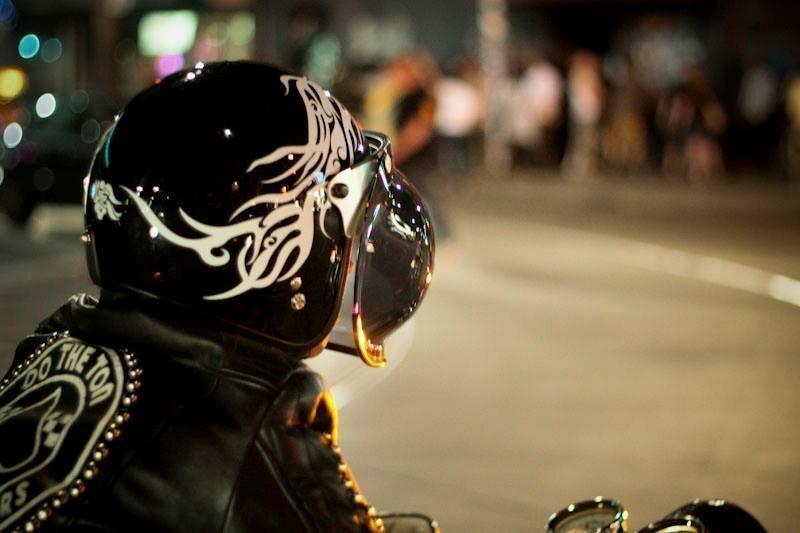 Mondo Lulu is the Toronto motorcycle scene’s photography supplier. He’s a photographer, but he’s one of us. We sat down with our buddy for a talk about Life On 2, Lulu’s upcoming exhibit at the CONTACT photography festival. YouMotorcycle: How did you get started on two wheels? Mondo Lulu: I started riding out of necessity. I’d just started a photography business and needed a more efficient way to get to shoots. It was 2008 and you couldn’t help but notice so many scooters parked on sidewalks everywhere. Knew nothing about bikes, but did my research and settled on a Chinese-built TNG Baja 150 scooter. 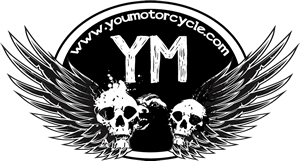 YouMotorcycle: Did you know what you were in for? Mondo Lulu: I hadn’t anticipated was just how much fun being on two wheels would be. Soon I was On 2 all the time, even when I didn’t have a gig to go to. Seeing that bikes and bikers were a visually interesting subject, I started bringing my trusty DSLR and tagged along with anyone that would have me. My previous night shooting experience came in handy as I captured low-light stories of bikes and their owners. We would ride to cafes, ice-cream joints, greasy spoons and the odd high-end sushi dinner. Mondo Lulu: Seven years later, my bikes have gotten bigger and bigger, and I’ve ridden farther and faster than my little scoot would let me. 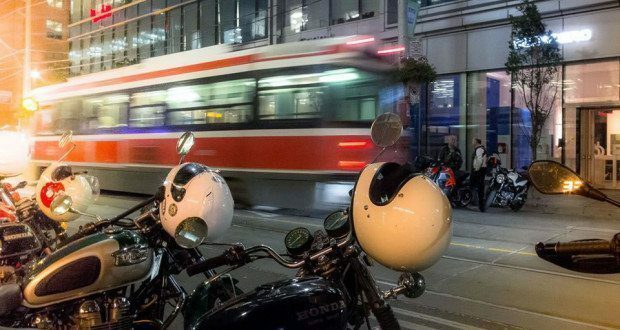 In that time, I’ve also built up an archive of photographs that spans motorcycle culture in the GTA. 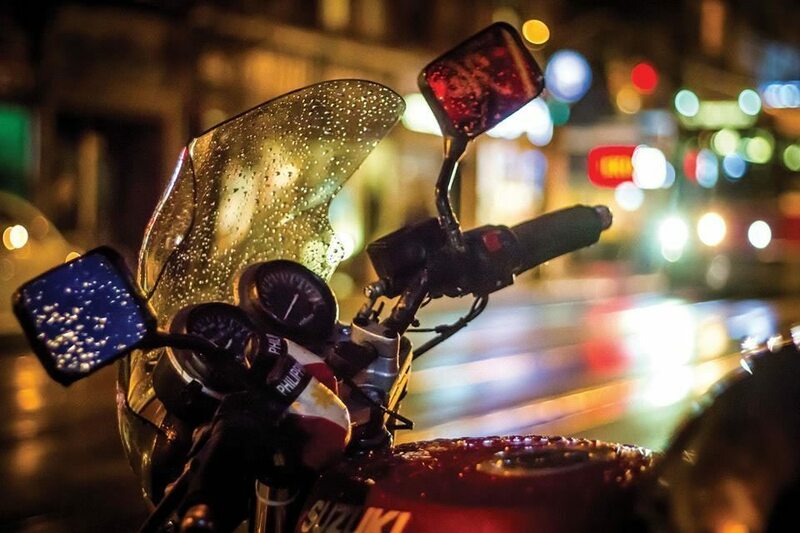 YouMotorcycle: You’ve been supplying YouMotorcycle with photography from across the city for five years now. What’s the plan? Mondo Lulu: This May, I’m sharing some of my favourite moto photos in a gallery show on Queen Street, part of the Scotiabank CONTACT Festival, the biggest photography festival in the world. El Almacen, the cafe/gallery where I will be hanging my shots is owned by a vintage Harley rider who rode to Mexico and back, so it is very fitting that I’m showing at his place. YouMotorcycle: Where’s the party at? Mondo Lulu: Opening party is on Saturday, May 9th. Riders everywhere will roll in and celebrate LifeOn2 with me. I’m hoping to see you there. Previous: Bikini Bike Washes: Attraction or Deterrent? Thanks, buddy! Party starts at 7!